SCI Youth Football Festivals are played exclusively with Mitre Ultimatch footballs. SCI Youth Football Festivals are heading into our 26th Season organising youth football ournaments in 2019. Our very first festival took place way back in 1994 at Burnham on Sea which is now our Brean Sands Cup. More than 205,000 people have joined SCI at our football festivals in England & Wales over the past 25 years, with teams travelling from all over the UK & Eire as well as Europe to participate in our prestigious events. 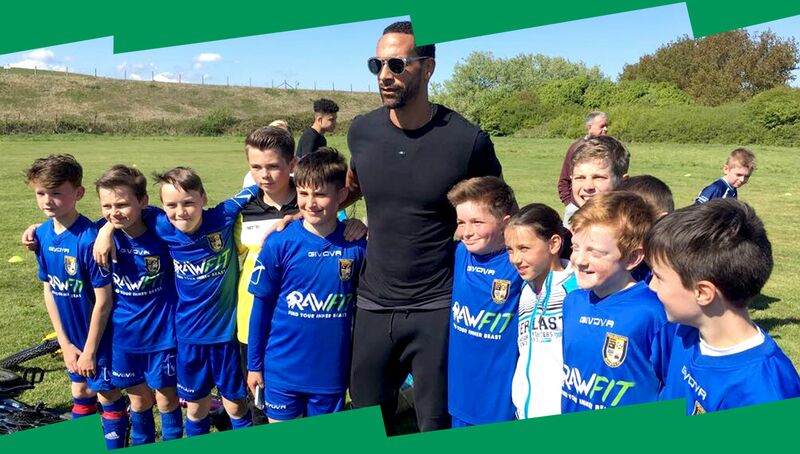 At SCI we solely concentrate on organising youth football festivals across the UK only, offering unrivalled experience & expertise with our extensive background in youth football. We look forward to welcoming your team to one of our events in 2019. At all SCI Youth Football Tournaments you can expect first class organisation from our experienced festival staff, trophies for all participants, & a great experience at our end of festival Celebrity Presentation Night. Here every single player goes up on stage & receives a trophy from our special guest for the evening! 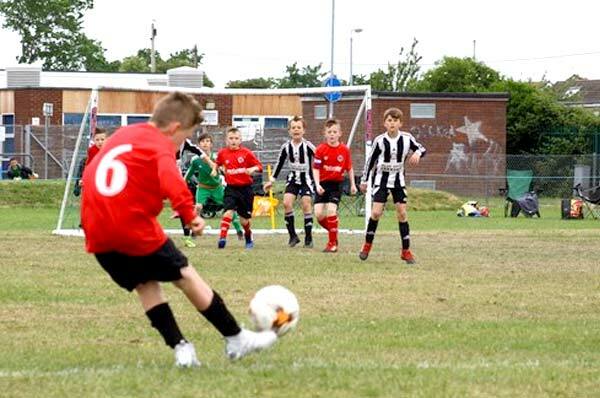 With accommodation, leisure facilities & great family entertainment provided by Haven, Parkdean Resorts, Pontins, Away Resorts, John Fowler & Blue Anchor Leisure at some of the UK's top Resorts, SCI Youth Football Festivals really are for the whole family. Everyone is welcome with SCI! Remember, with SCI all prices quoted are per person for 3 nights accommodation. It's terrific value for money! We look forward to seeing you at your chosen SCI Festival soon. Call us today on 01305 768555 to find out how you can join SCI in 2019 for a great end of season Youth Football Festival experience, or you can contact us via our website at www.sci-footballfestivals.co.uk. Don't forget with SCI your team can expect Professional Event Organisation led by Experienced Festival Directors & Staff, Superb Pitches, Mitre Ultimatch Footballs, Official Referees plus the brilliant SCI Football Celebrity Presentation Evening. Here every single player receives a trophy & gets to meet a top football personality - truly a night to remember! *Double Free Places for Scarborough are for the Grand Hotel Only.